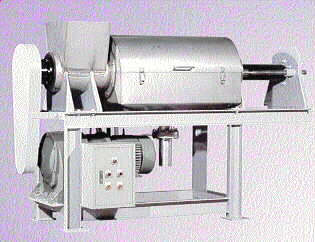 FILTRATION SOLUTIONS supplies high quality Screen Presses for concentration and dewatering of various waste materials. Wastes are pressed and dehydrated by a progressive screw inside a wedgewire screen. Dehydrated solid wastes are discharged through the outlet while separated fluid is discharged through the screen. The presses are particularly suitable for dewatering of livestock manure or concentration to spadeability of fibrous sludges.